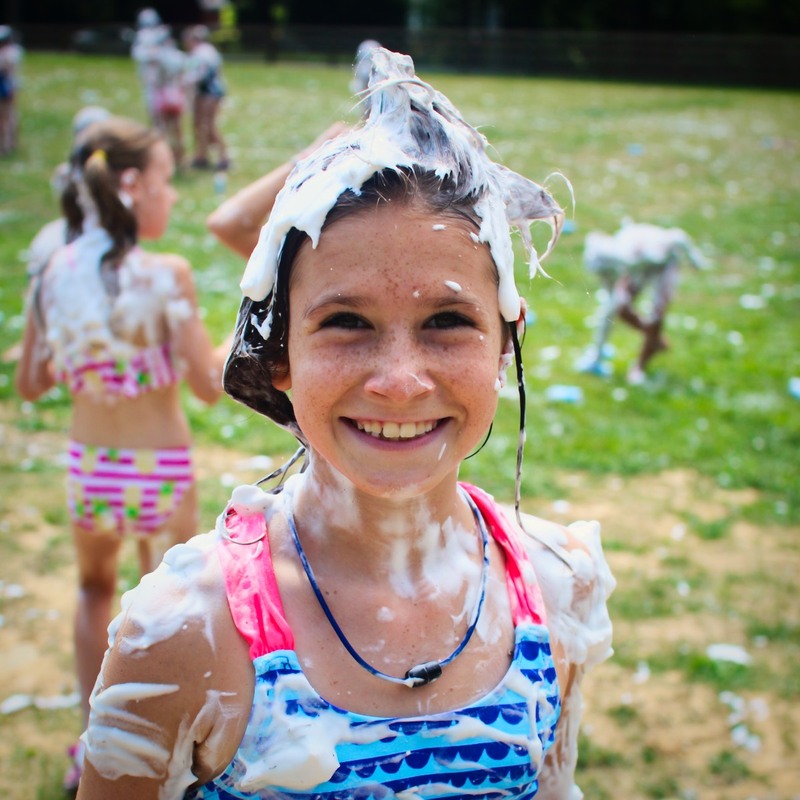 Rockbrook is accredited by the American Camp Association. What is an accredited camp? To receive accreditation, a camp must agree to operate by meeting or exceeding nearly 300 industry standards for summer camps. Camping professionals around the country have established these standards based on long standing best practices. As an ACA accredited camp, Rockbrook also undergoes a thorough, on-site review of its operations, health and safety practices, hiring procedures, and program design. The American Camp Association puts it like this. Only 20% of the summer camps in America are accredited by the ACA. Rockbrook is proud to be one of them. Only American Camp Association accredited camps can display the ACA logo.